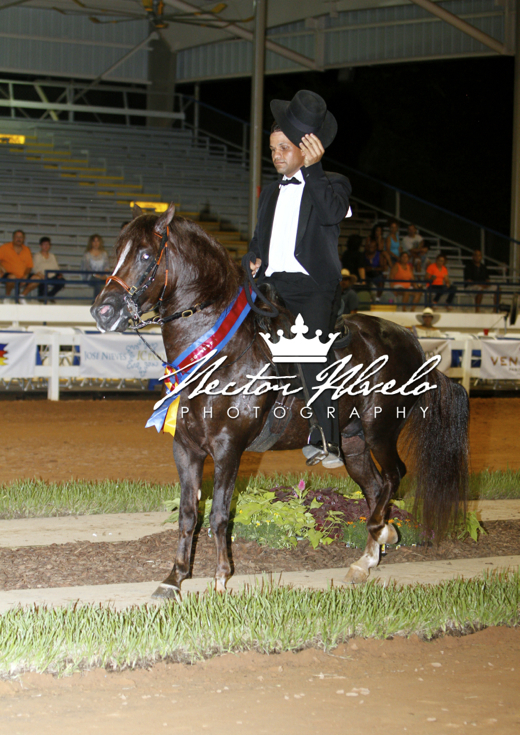 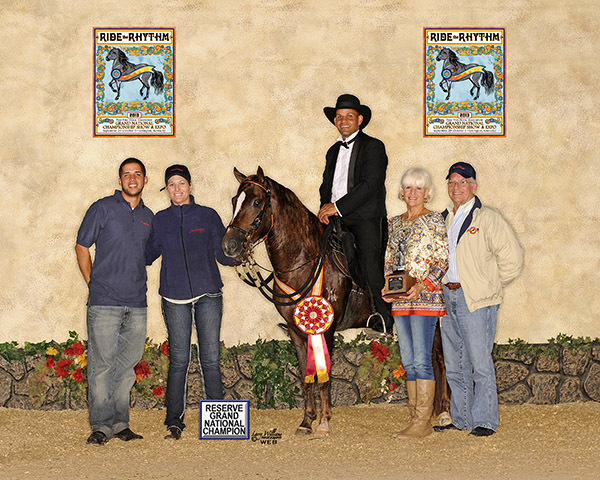 2014: PFHA Reserve Grand National Champion Fino Stallion; Reserve National Champion Fino Stallion. 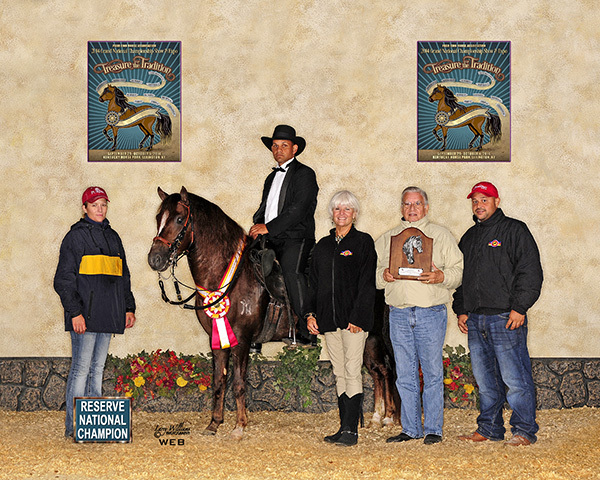 Extravaganza Champion Fino Colts and Stallions; 1st Place Fino Stallions. 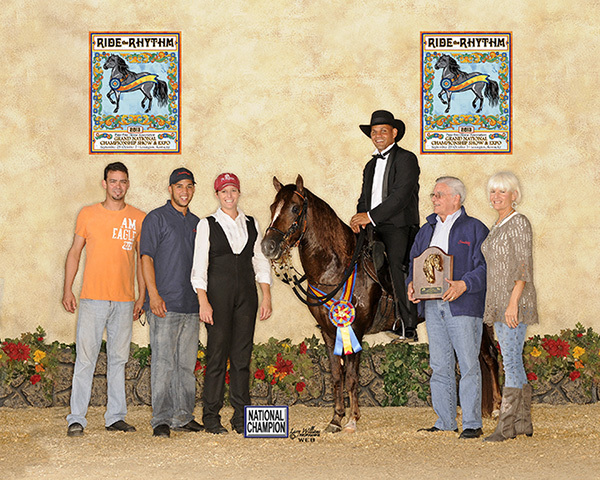 Spectrum International Show Champion Fino Stallion; Spectrum International Show 2nd Place Fino Stallions. 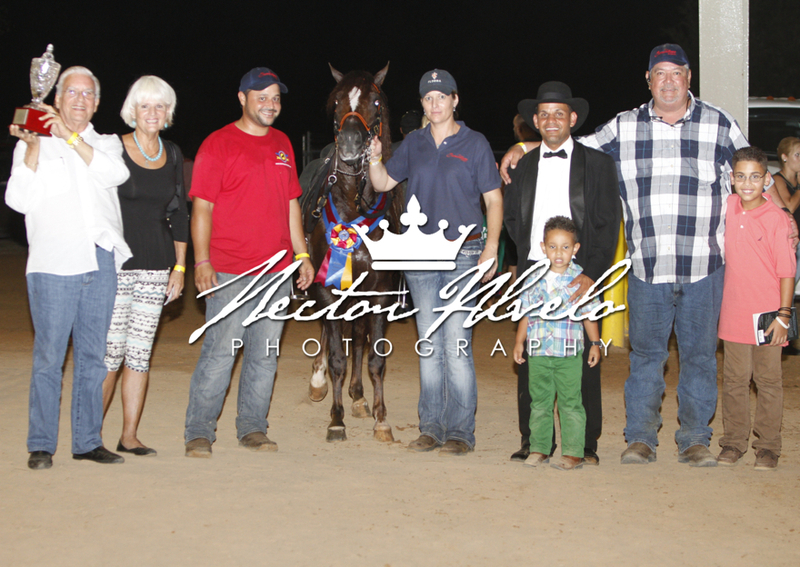 1st Place Ponce, PR Fino Colts 36-49 Months; Reserve Champion Ponce PR Fino Stallions and Colts. 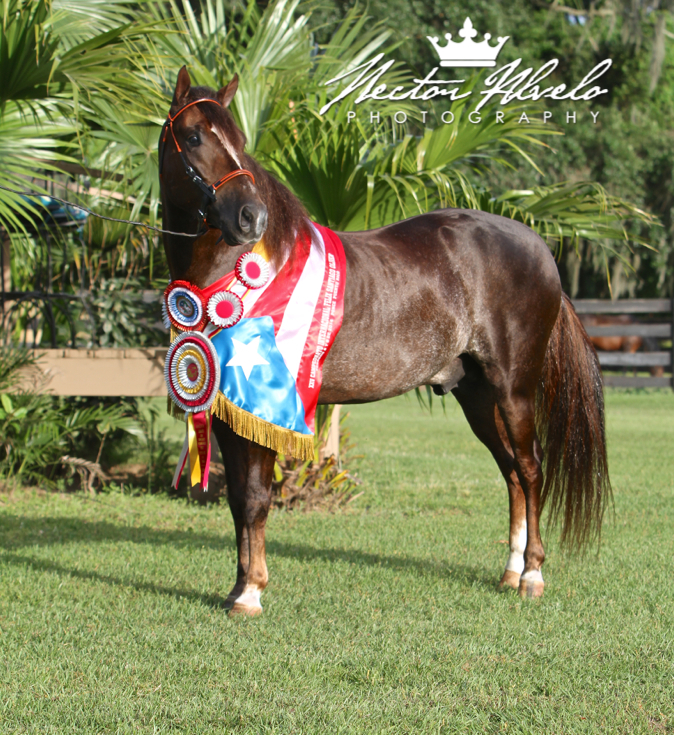 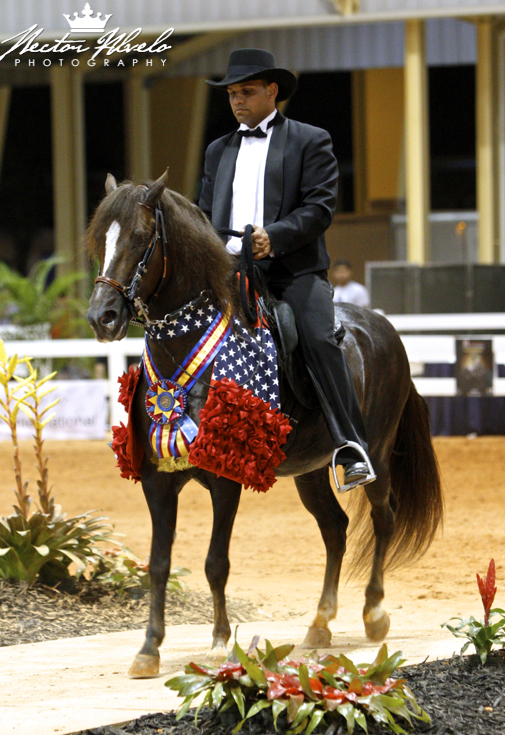 2013: Confepaso Mundial Third Finalist Champion Fino Stallions and Colts, Confepaso Mundial 1st Place Fino Schooling Colt 37-48 Months; PFHA Reserve Grand National Champion Fino Stallions and Colts; PFHA National Champion Fino Schooling Colts 4 Y/O; Reserve Champion Fino Colts 37-48 months Ponce, Puerto Rico; SRPFHA Extravaganza 1st Place 4 Year Fino Schooling Colts and Geldings. 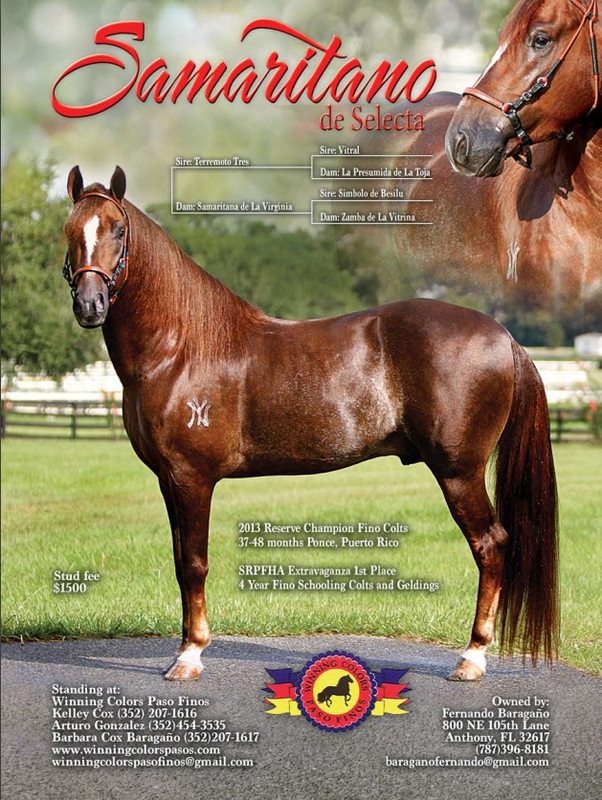 STUD FEE: Effective August 2-, 2015 $2,00.00 AI, LFG Breeding Contract.